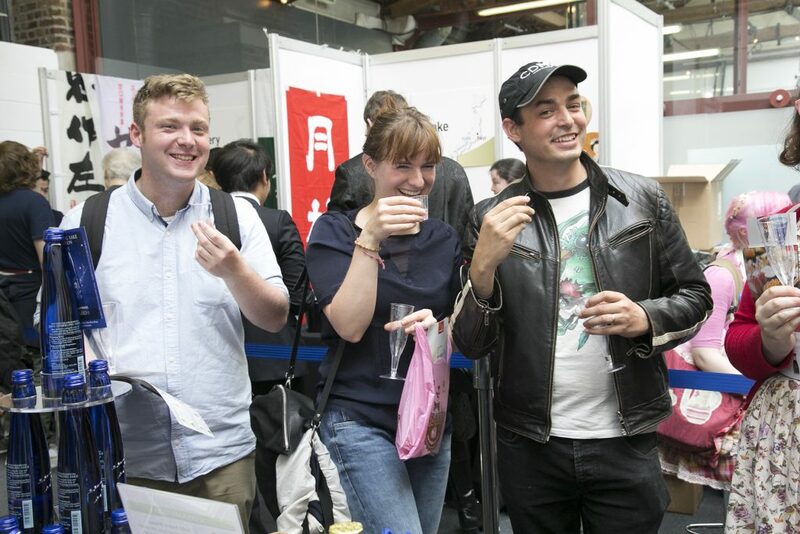 No HYPER JAPAN Festival would be complete without an opportunity to immerse yourself in the world of Japanese sake, and this year’s Sake Awards and Sake Experience offer an unrivalled chance to sample and learn about some of the best sake coming out of Japan right now. As Europe’s largest public tasting event for sake, there will be an unbeatable array of different sakes to choose from, to suit all palates and occasions. Whether you’re a seasoned sake sampler or a complete beginner, you’re sure to find something new and interesting to tempt your taste buds. As well as getting to try what’s on offer, there’s a rare opportunity to speak directly with sake brewers and learn about their craft. To add to the experience further, attendees will be able to vote for their favourite, with all those taking part eligible for a draw to win fabulous prizes. Last year’s event showcased dozens of sakes from eight sake breweries from across the length and breadth of Japan, and attendees got the chance to sample for themselves some of the country’s most exciting brews. To make sure you don’t miss out, book your ticket without delay! Tickets for the Sake Experience 2016 are now on sale for £15. The Eat-Japan Sake Experience, one of Europe’s biggest public tasting events for sake, where you can try, learn, buy, and vote as you enjoy Japan’s most traditional tipple, returned once again for HYPER JAPAN 2017. This year's event featured 10 breweries, who brought with them 25 different sakes and fruit based liqueurs. We’re delighted to announce that around 1000 visitors participated in this event, voting for their favourite sake in three different categories. The results were as follows.